With just two weeks left to use your ISA allowance, you may be thinking about where to invest the last percentage of your ISA pot. And if you’ve not looked at the Innovative Finance ISA (IFISA) yet, it could just provide the sort of diversification you may be looking for. Offering typically better-than-cash rates of return, a good hedge against the stock market, yet still some degree of risk, IFISAs were launched properly in April last year. Since then many of the alternative finance providers and peer-to-peer platforms have launched an IFISA offer. But where to go if you’re looking for something really different to offset your standard global equities fund? As well as give a little back? Here we explore four especially quirky IFISA offerings. The newly launched Oaksmore ISA allows investors to capitalise on British heritage projects. Funds pledged will be invested into projects which see the development and restoration of historic buildings which have fallen into disuse and disrepair, transforming them back to their best possible state for use and thus increasing the profitability of the site and the benefits to the local community. 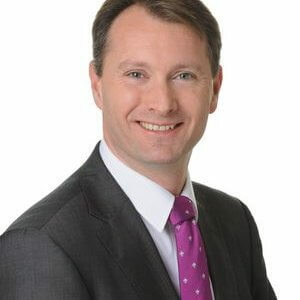 The Oaksmore ISA will benefit from returns of up to 7.5 per cent over a 60-month term. The Energise Africa IFISA is offered by the positive investment platform Ethex in partnership with Lendahand. Energise Africa aims to bring clean energy and economic opportunities to families in Sub-Saharan Africa through the installation of solar home systems. The various bonds on offer on Ethex, which can be placed within an IFISA wrapper, aim to generate a financial return of between 4 per cent and 6 per cent over two or three year terms. Folk2Folk offers local, secured, peer-2-peer lending opportunities. Its IFISA offers monthly tax-free interest of 5.5 per cent p.a. or 6.5 per cent p.a. in return for investment in a collective range of local and national, often rural and agricultural, entrepreneurial businesses. All its loans are secured against UK land or property. Triodos Bank, the sustainable bank, recently launched its own crowdfunding platform and now offers a range of bonds available within an IFISA – like the Energise Africa bonds on Ethex, you get to choose the projects you wish to support. Current opportunities include the Mendip Renewables offer, a 5 per cent bond backed by an operational community solar scheme supporting charities in Somerset, and Thera Trust, a 5.5 per cent bond for a charity supporting people with a learning disability. If, however, none of these more quirky offers take your fancy, you could still consider an IFISA with one of the more established peer-2-peer platforms such as Crowd2Fund, which supports British businesses, or Abundance, which offers renewable energy projects across the UK. 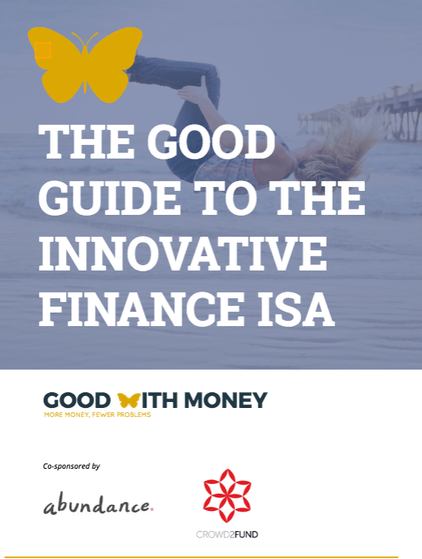 And if you’re interested in IFISAs, but a little confused by all the options available, why not download our new, simple IFISA guide which will help you navigate your way through the sea of choice. Don’t forget to sign up to our newsletter for more interesting investment options like these.